Always wanted a swing as smooth as Freddie Couples’? Want to putt like Ben Crenshaw? 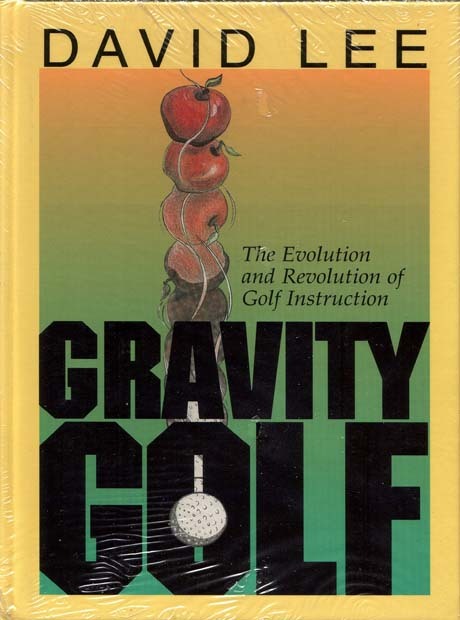 The secrets to the skills of these great players are in the book Gravity Golf: the Evolution and Revolution or Golf Instruction. Whether you are new to the sport, or just wanting to improve your swing, David Lee’s book will get you on track. It clearly explains the uniqueness of the “Gravity” Golf swing, and shows you the secrets of moving the ball more with your mass and less with your muscle. It is instructional and highly informative, but written in an anecdotal style. This is a must read!